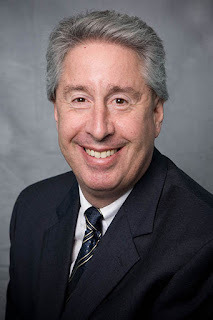 Arnie Fielkow, former president of the New Orleans City Council, will be returning to the city as the new chief executive officer of the Jewish Federation of Greater New Orleans, the Federation announced today. He will succeed Michael Weil, who will return to Israel after finishing an 11-year tenure at the Federation at the end of September. Fielkow, who left New Orleans in 2011 to become executive director of the National Basketball Retired Players Association, was selected after a national search. 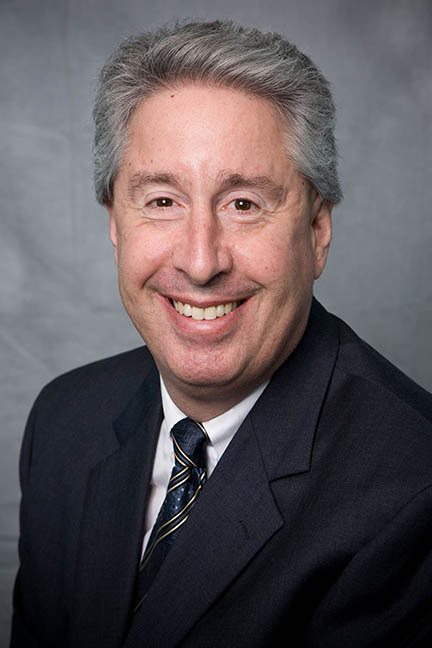 "I am extremely excited to join the Jewish Federation of Greater New Orleans as its new executive officer," said Fielkow. "For more than 100 years, the Federation has been a major part of bettering the greater New Orleans Jewish and non-Jewish communities — and it is an absolute honor and a privilege to be afforded the opportunity to work with Federation's dedicated Board of Trustees, other organizational leaders and Federation’s constituent and beneficiary agencies in once again giving back to a community my family and I dearly love. The Jewish Federation has tremendous untapped potential and we are so excited to return home!" A Wisconsin native, Fielkow originally came to New Orleans in 2000 to become executive vice president of the New Orleans Saints. He was fired when he refused to resign and sign a confidentiality agreement after vehemently disagreeing with the idea of the Saints moving to San Antonio. He was then elected to the city council in 2006 and re-elected in 2010. During his time on the council, he was a leading force in the rebuilding of New Orleans post-Katrina, helping lead the Council's efforts in improving city finances, economic development, youth development, recreation, contracting, and governmental transparency. During his NBRPA tenure, Fielkow helped the association reach unprecedented financial success, doubled the NBRPA membership levels, and helped grow membership programming and key business and community partnerships, including with the NBA. "Arnie has done a tremendous job taking the National Basketball Retired Players Association to the next level," said NBRPA Chairman of the Board Dwight Davis. "He has had a strong presence with our business partners, whose respect he quickly earned, and he has well served our members. We thank Arnie for his outstanding and tireless contributions to our association and wish him continued success." Fielkow was a participant in the 1997 World Maccabiah Games, as part of the U.S. basketball team that won the silver medal. He spearheaded fundraising for the U.S. JCC Maccabi games to be held in New Orleans in 2006, but the recovery from Hurricane Katrina caused the games to be moved to another city. Henry Miller, Federation president-elect, said, "I look forward to working with Arnie as he assumes the office of chief executive. His professional accomplishments are stellar and I am highly confident he will lead the Federation and community to unprecedented success in the coming years. Miller also thanked the members of the search committee “who were so dedicated and worked conscientiously and tirelessly to ensure a successful outcome. Special appreciation to Rea Kurzweil, search consultant working with us through JFNA’s Mandel Center for Leadership Excellence for all her guidance and leadership as well." Fielkow's wife, Susan Fielkow, will also be returning to New Orleans as the new head of Developmental Pediatrics at Ochsner Health System. She will begin her new leadership position at Ochsner this summer.